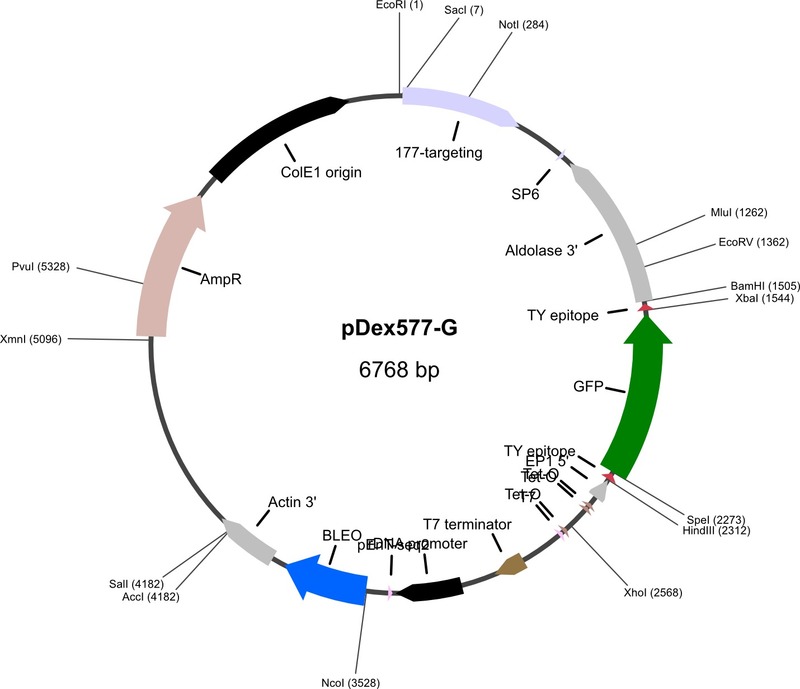 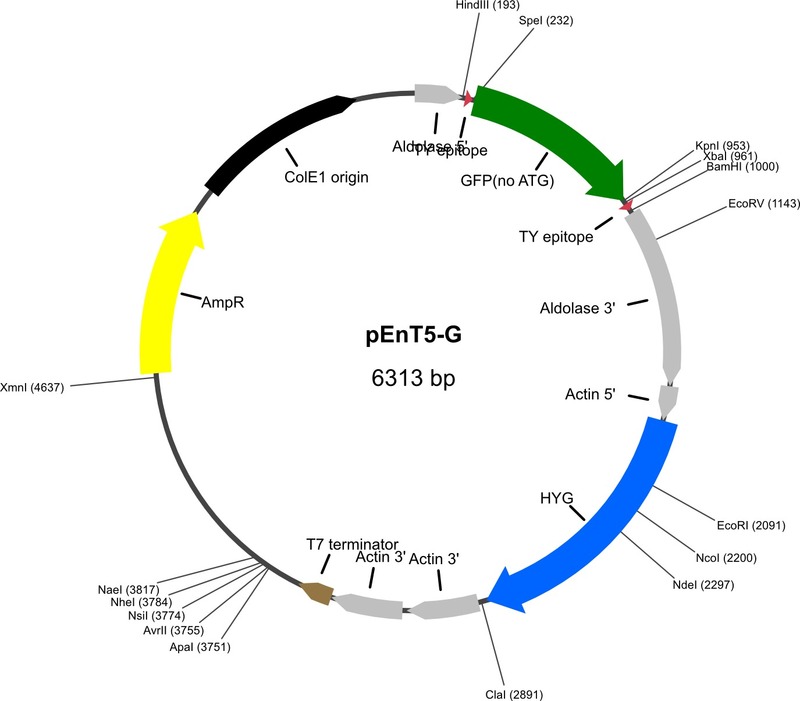 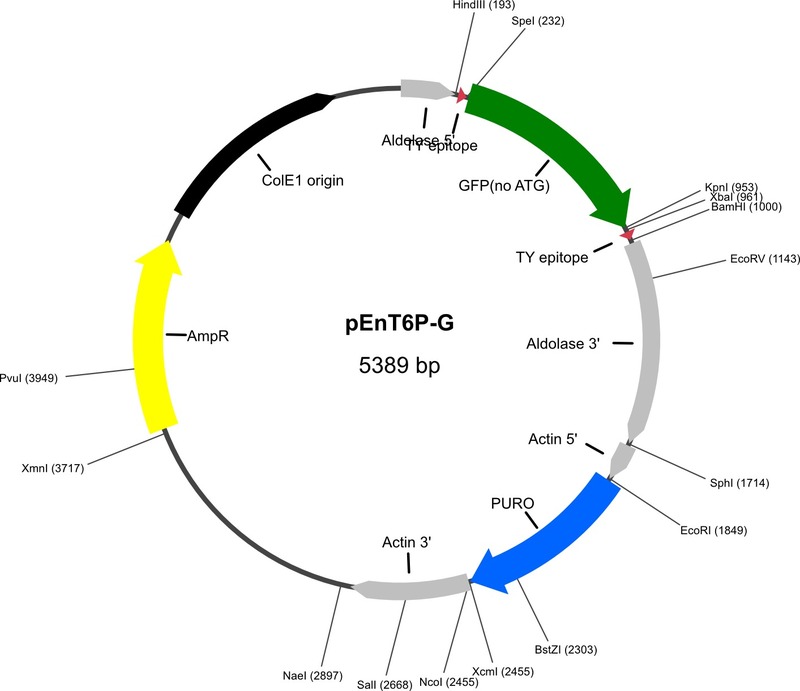 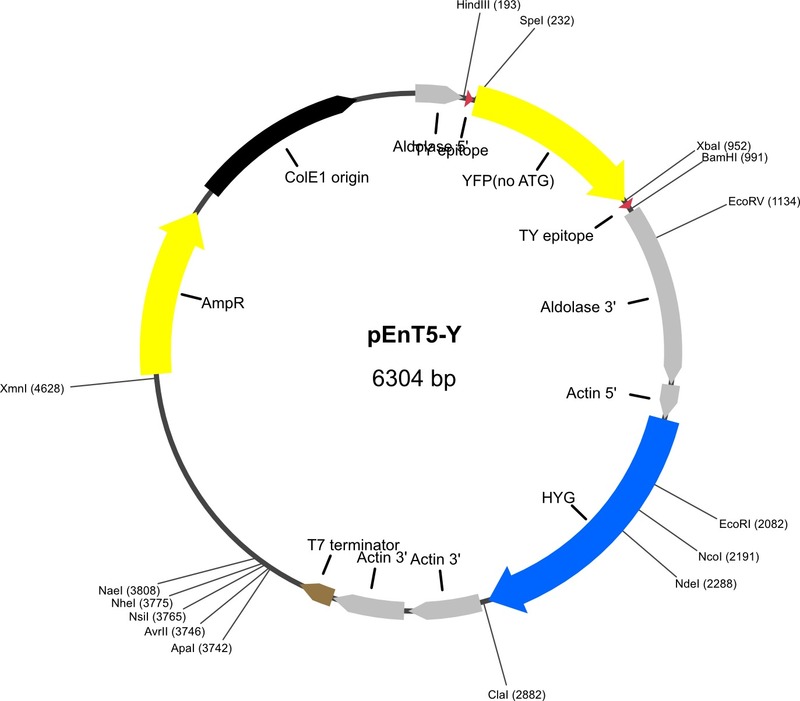 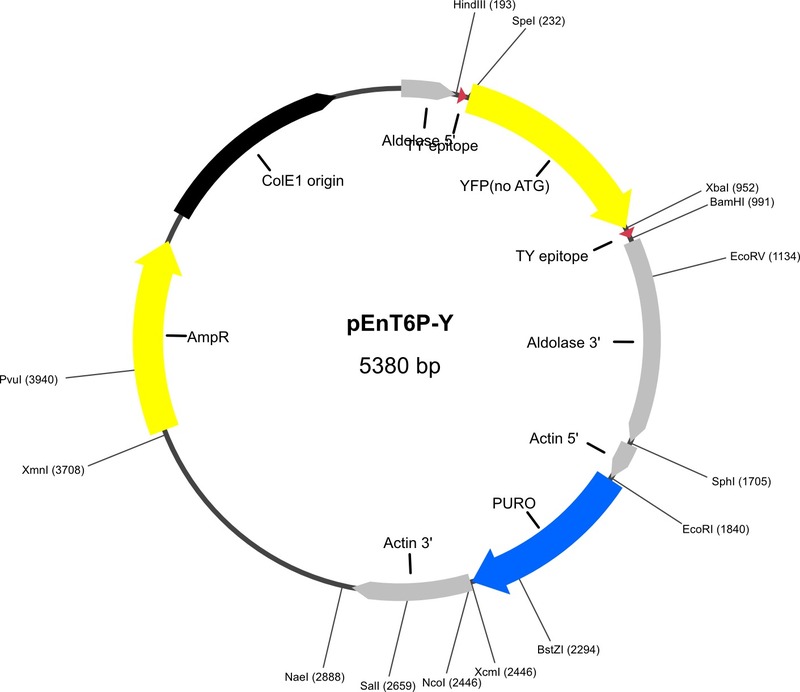 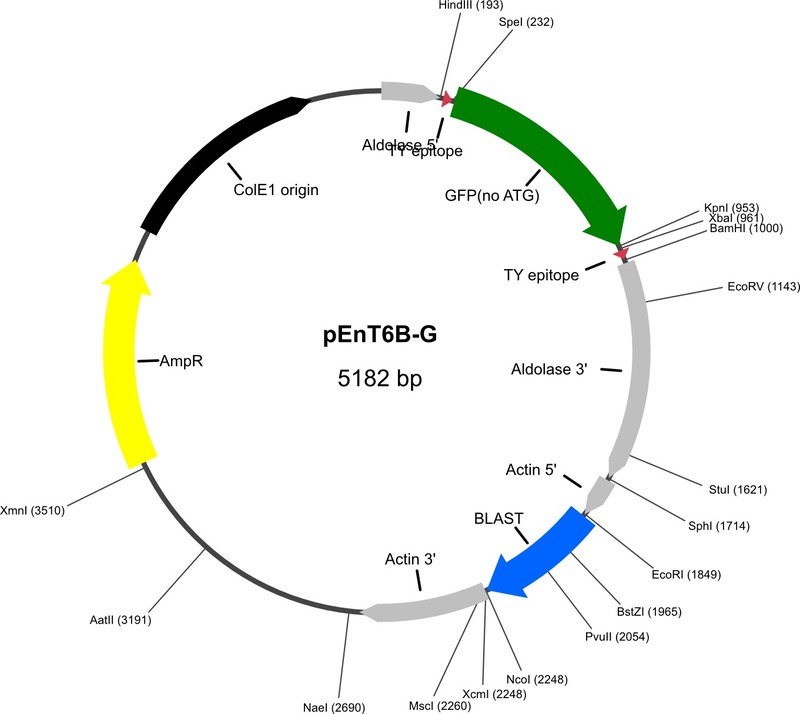 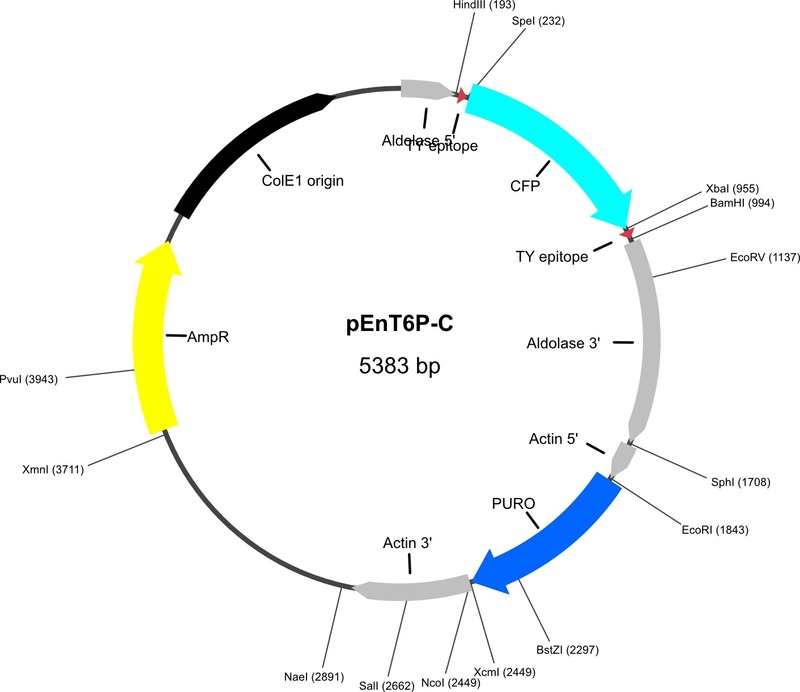 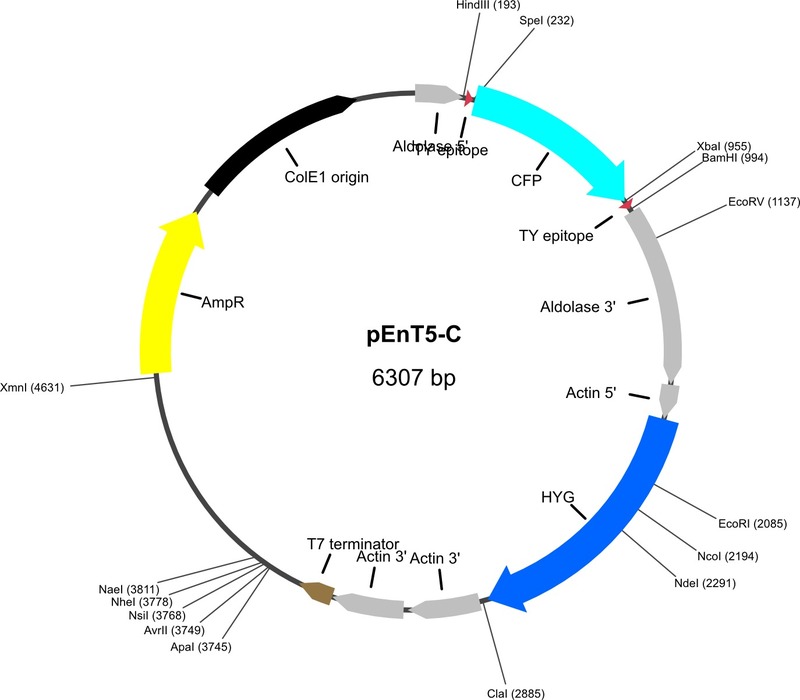 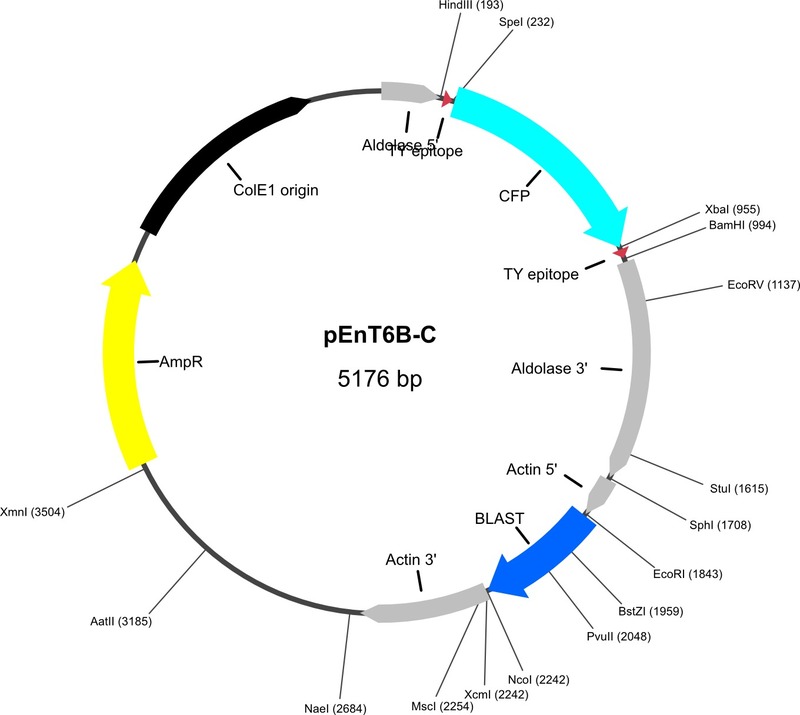 This plasmid was developed to enable rapid, reproducible and efficient introduction of the T7 RNA polymerase and tetracycline repressor protein into any strain of Trypanosoma brucei. 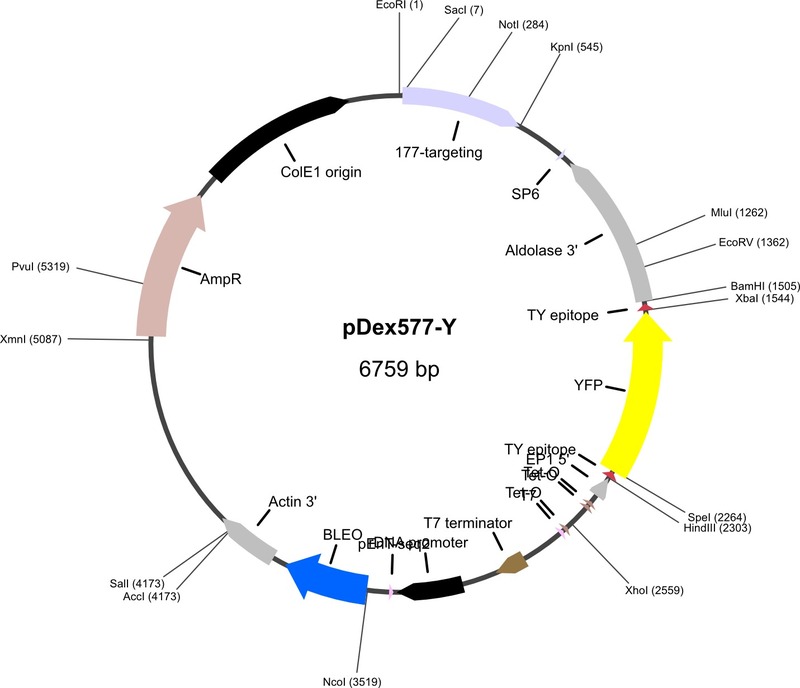 The is the plasmid used to generate the SMoX (Single Marker Oxford) series of cell lines in TREU927 and 427 strains. the plasmid is highly-modular in design and both the T7 RNA polymerase and tetracycline repressor contain N-terminal nuclear localisation sequences.